The Axyl Chair, designed by Benjamin Hubert and manufactured by Allermuir, is stackable and built on inverted, Y-shaped legs. Better yet: it was engineered to ensure that its footprint would be as minimal as possible. The design is the 2018 AZ Awards winner in the Furniture category. 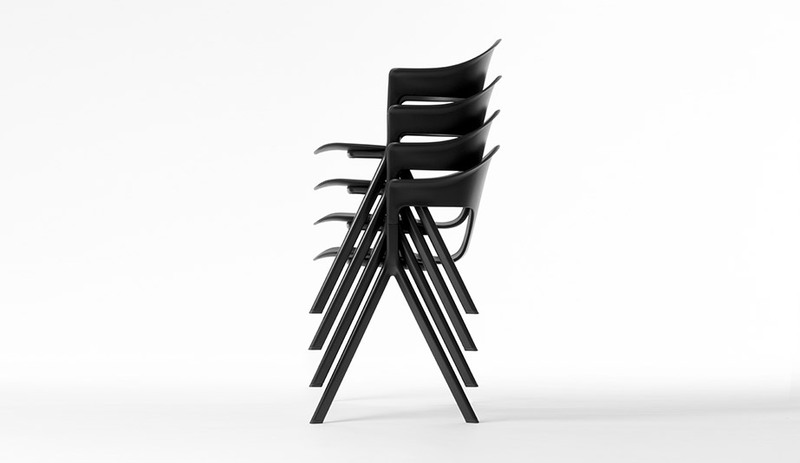 Stackable chairs are ubiquitous, so why invent more? For Benjamin Hubert, there is still room for an intelligent seating option that brings elegance together with durability and sustainability. 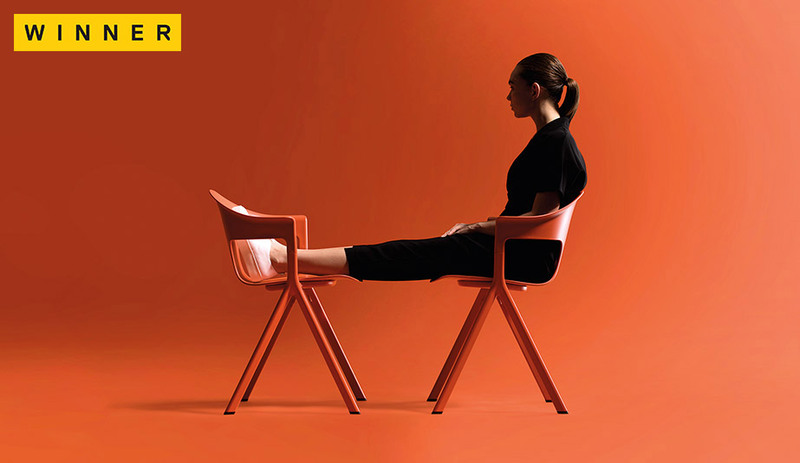 Developed in collaboration with the British furniture manufacturer Allermuir, Axyl’s inverted Y-shaped legs are a refreshing take on the more common A-frame, and unlike many café seats that feel too wobbly to lean back on, its wraparound shell is ergonomically formed to fit the body like a glove. It’s a chair you can sit in for hours while sipping on a latte. 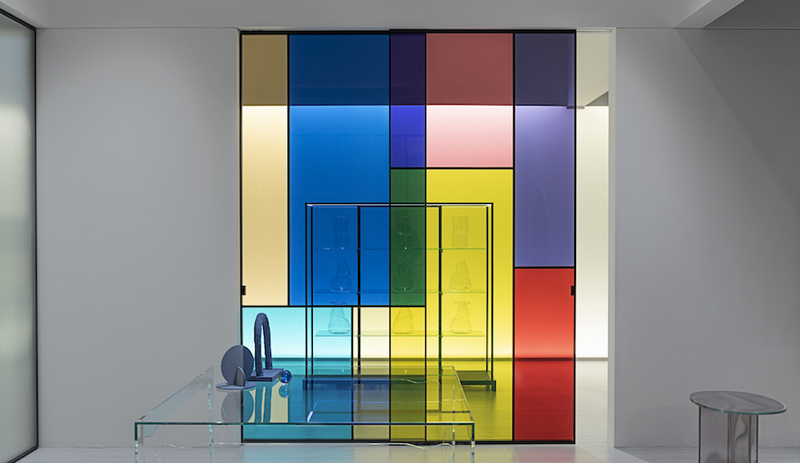 Yet Axyl is exceptional for reasons beyond aesthetic charm: primarily, its socially responsible use of materials. The legs are made from recycled aluminum, which uses just five per cent of the energy required to make new aluminum, while the shell is moulded out of recycled polypropylene – one version of the chair uses wood composite plastic. 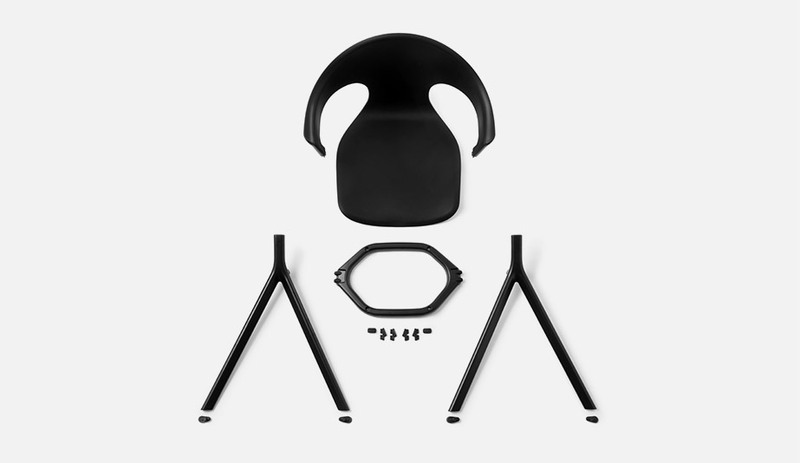 Hubert and his team invested two years in market and material research, in ideation, and in engineering the chair to ensure its footprint would be as light as possible. More than 20 prototypes were built to figure out the details. 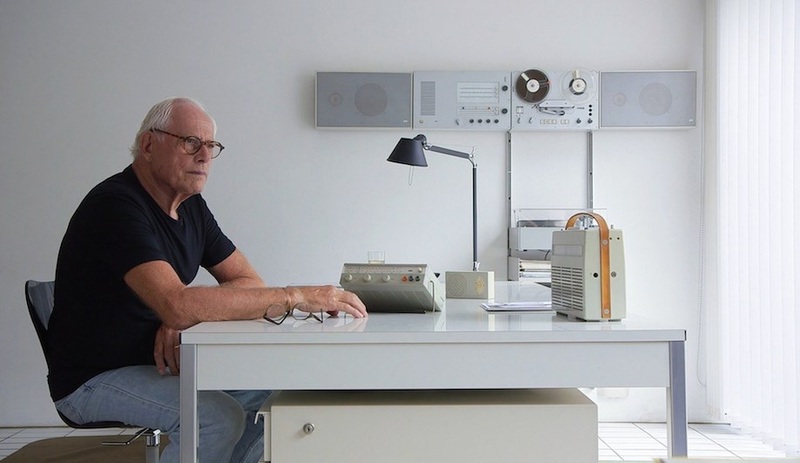 Intense research is typical of Layer, a firm that believes sustainability is at the core of all good design – that, and a timeless look that can outlive the ebb and flow of trends. Axyl has both of these qualities: Its durable construction means it can be stacked without causing dings or damage, and it can be disassembled for end-of-life recycling. Yet long before that end happens, the chair’s eco-plastic shell will develop an elegant patina as it ages, like a new skin for a timeless form. Benjamin Hubert, Layer, London, U.K.